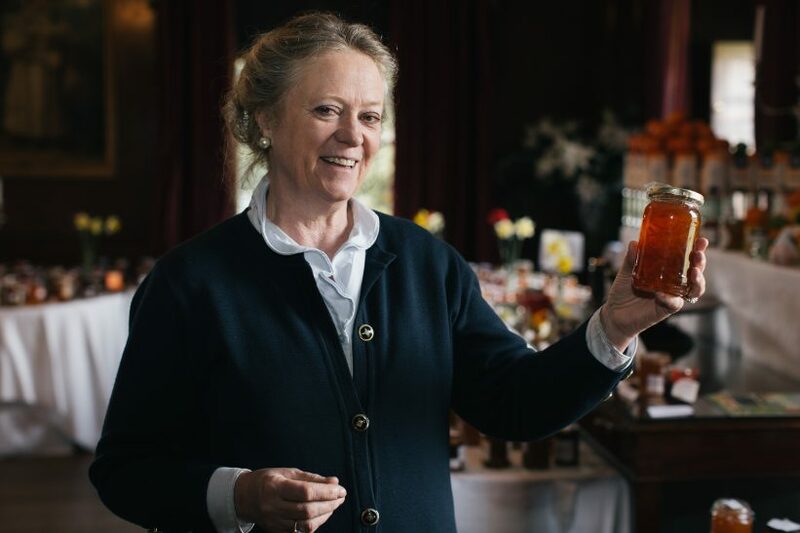 Anyone who tuned in to The Chris Evans Breakfast Show on BBC Radio 2 this morning may have heard Marmalade Awards founder, Jane Hasell-McCosh talking with Chris Evans about this year’s Marmalade Awards & Festival. The 2018 Double Gold winner, Janice Miners’ Grapefruit & Gin Marmalade, proved very popular in the Breakfast Show studios too! The clip can be listened to below, and on the BBC iPlayer.